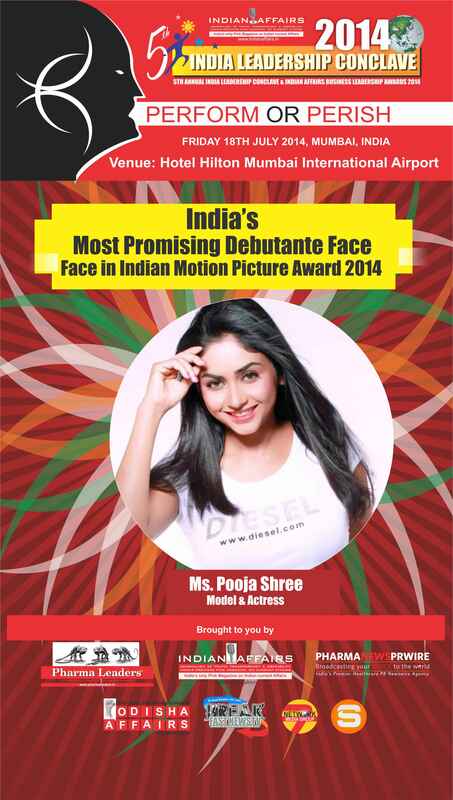 Passion For Acting & Obsession to make it big drives my crazy, My Best Days are yet to come & The Dream Role is in waiting – Actress Pooja Sree Reviewed by PHARMALEADERS on July 8, 2014 . Acting-wise, you’ll recognize Pooja from the series of Ad Works that she has undertaken & is very docile yet innocent looking face that millions can die for, an expressive eye which will drive many crazy & acting skill that is yet to be tapped. With a Background in Bachelor of Science, though good at studies, she never wanted to be a Doctor or a businesswoman, acting was deep inside me, each time I breathe, I think of acting, entertaining & being charmed by my fans says fitness freak Pooja Sree. I just want to become a good actress & be a good human being & I am passionate of my obsession with the characters that I play, I try to be different as much as I can & not the stereotype role, something that touches my heart & soul. . I love acting, I feel like it’s what I was born to do and nothing’s going to get in my way! I would like to be famous, not for the whole celeb factor thing, but so that more people can see me and be inspired by my passion, and of course so i can get better jobs &I just want to make a difference and to meet people like me. Nothing matters as long as I get there! The very idea of contributing to society is something that drives my mind as I feel I have a social role to play in real life & not in reel life, my mother being a social worker working for the poor & downtrodden sections of the society has been the biggest inspiration to my life. 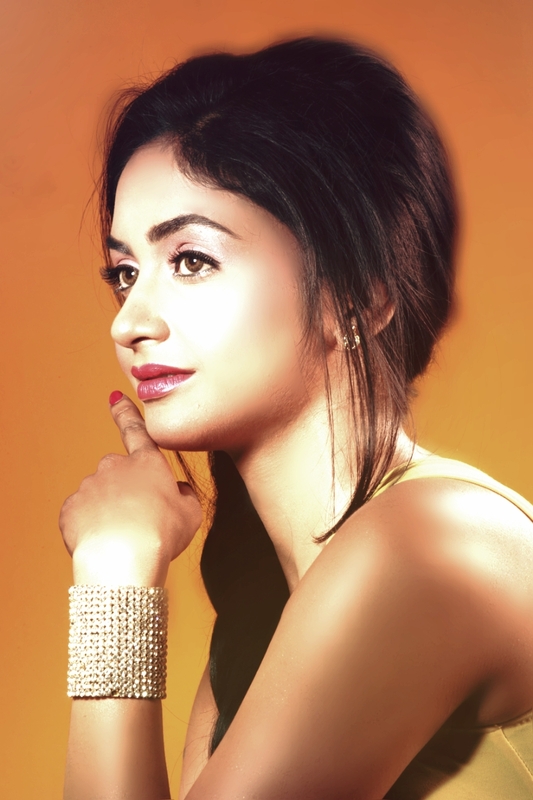 My Mother is my role model & I want to make them proud of my work, social service & of course my professional commitments to be one of the leading actress in mainstream cinema.